Scoil Ruáin strives for high academic attainment at all times. All of our teachers work to ensure that all students reach their full potential. 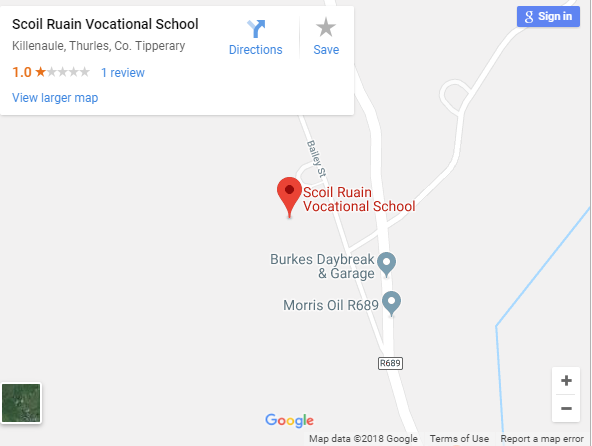 An extensive range of subjects, encompassing academic, scientific, artistic, practical and technological areas is available at Scoil Ruáin. 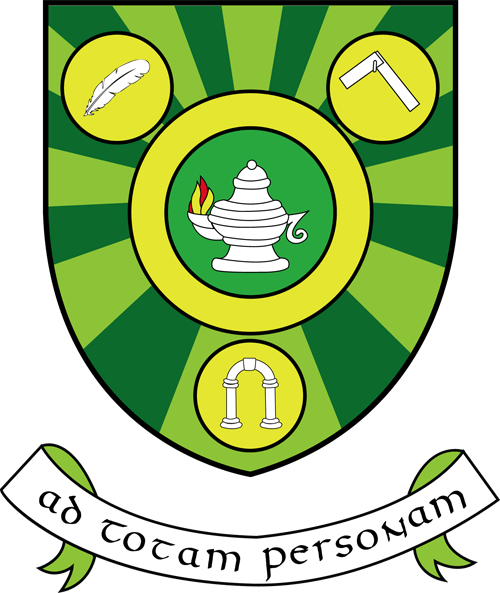 All Junior and Leaving Certificate subjects are offered at both Higher and Ordinary level. As well as our broad subject range, a number of initiatives and developments are in place to ensure maximum educational support.